At the Geneva International Motor Show, car manufacturers such as Mercedes-Benz and Volvo, showed off Apple’s new ‘CarPlay’. Formerly known as ‘iOS in the Car’, CarPlay allows you to access a modified version of iOS on your car’s built-in display. It would seamlessly integrate iOS into your car environment. Apple’s goal with CarPlay is to allow drivers to perform the same tasks as they would on an iPhone, but all hands-free and without losing focus on the road. 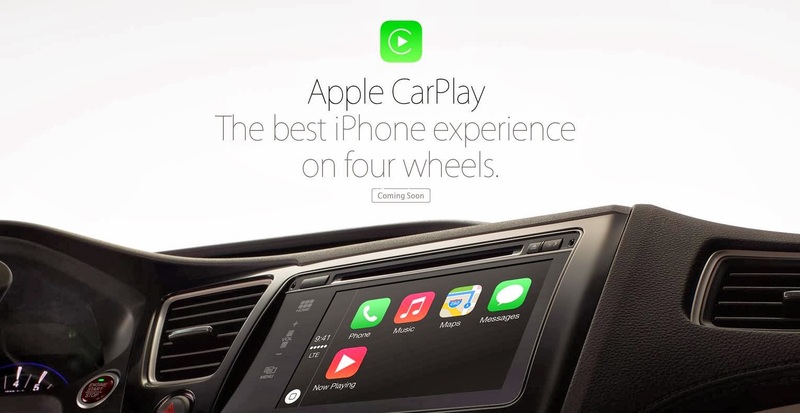 It would be a “smarter and more fun way” to use your iPhone’s features in your car. The system features Siri voice control which helps you navigate around the software and perform a variety of tasks. CarPlay was built around Siri. All you have to do is hold down a button on the steering wheel (as you would hold down the home button on an iPhone) and ask her to perform your desired task. As usual, Siri can make and read calls and voicemails, send texts, play music, and get directions from Apple Maps. You can also navigate with the car’s buttons and touch interface. Apple also supports a few apps on your iPhone such as Podcasts, Beats Music, iHeartRadio, Spotify, and Stitcher with more coming soon. 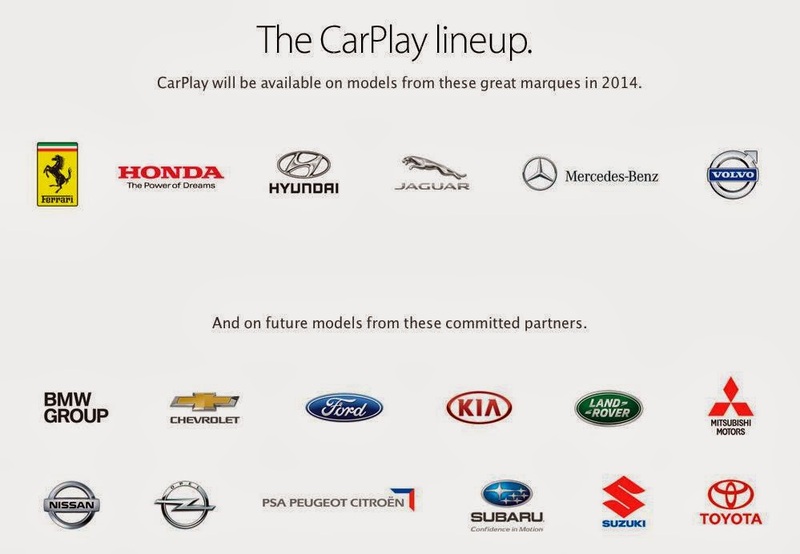 At the moment, 2015 car models from Ferrari, Honda, Hyundai, Jaguar, Mercedes-Benz, and Volvo will support CarPlay with many more manufacturers soon to come. A video recently released by Volvo briefly shows off CarPlay and its features.